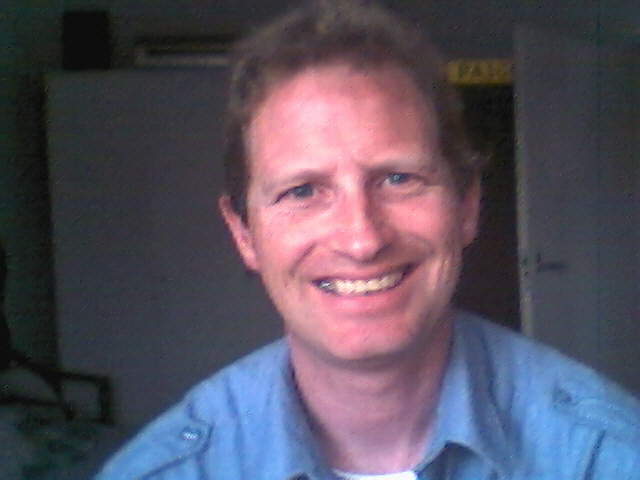 My name is Frans and I live in a small village in the north of the Netherlands called Dronrijp. At the moment I work with a Kenwood TS 430s as transceiver. As Antenna I use the cushcraft vertical R7 at 5 meters height. The shack is at construction and when I'm ready the photo's will be placed. I'll meet you on the air. 73's and have a nice day.